I am always looking to create my perfect base. While I've long since found my go-to lipsticks, blushers and mascaras, I still haven't found that perfect foundation or concealer. The up side of this is that it entails lots of experimentation with different brands. Every time I finish a concealer, I try out a different one and, as I'm almost finished with my Bare Minerals Colour Correcting Concealer (I was going to say "already!" but it turns out I've actually had it 10 months- Where has the time gone? 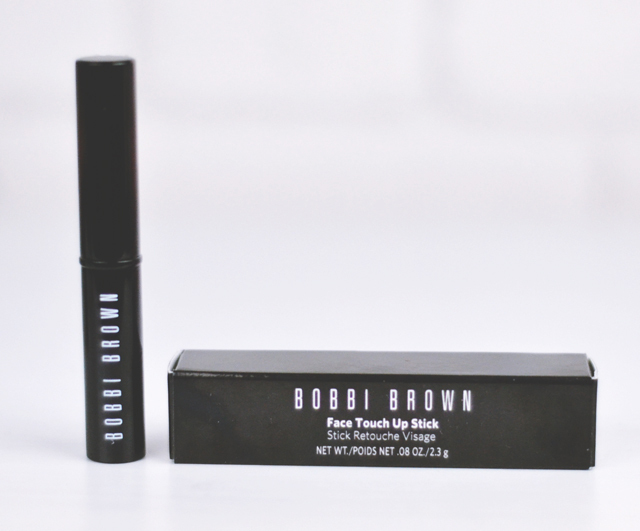 ), I've branched out to this- the Bobbi Brown Face Touch Up Stick. I absolutely love stick concealers. They're just so convenient! Small and slender to fit neatly into a make up bag, easy to target problem areas and you don't need to stick your fingers in it. 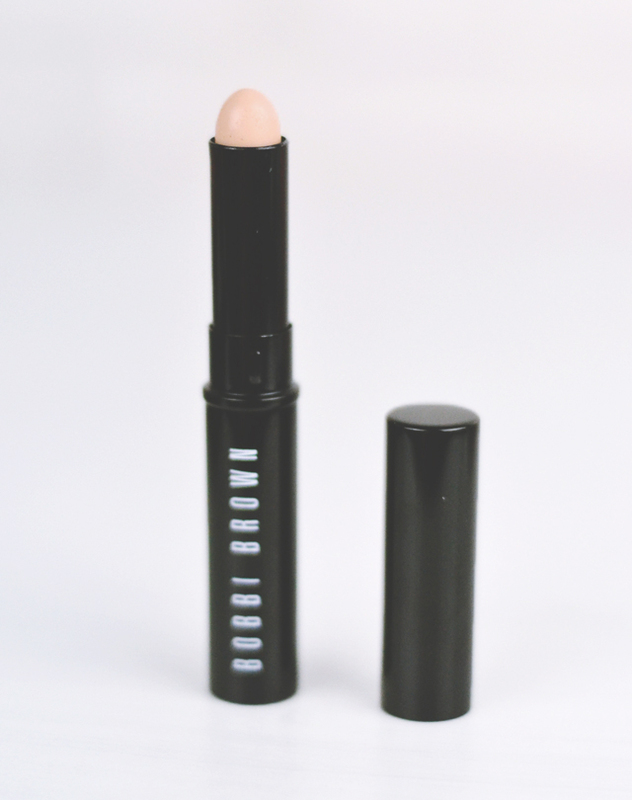 This particular packaging feels very strong with a pull-off lid and a twist-up concealer stick. It looks gorgeous too! Interestingly, the stick has a rounded point and I can see no real benefit to this. No drawback either, admittedly, but it just seems an odd detail. It's a very thin stick which allows for targeted application and has a super creamy consistency. As I wear matte finish foundations, I'm lucky that this concealer, despite the creamy application, doesn't have a particularly dewy finish. Another big bonus of this soft formula is that it blends like a dream. I bought the Porcelain shade which is an ideal match for my pale, cool-toned skin (for reference, I wear NARS Mont Blanc). Once blended, it has a medium-high coverage that is perfect for disguising under eye circles and red blemishes alike. Unfortunately, it does have a tendency to go a bit dry and cakey on areas of skin that are scabbed or broken but on normal imperfections, it does a great job of camouflaging them. Have I found my dream concealer? I'm not sure. 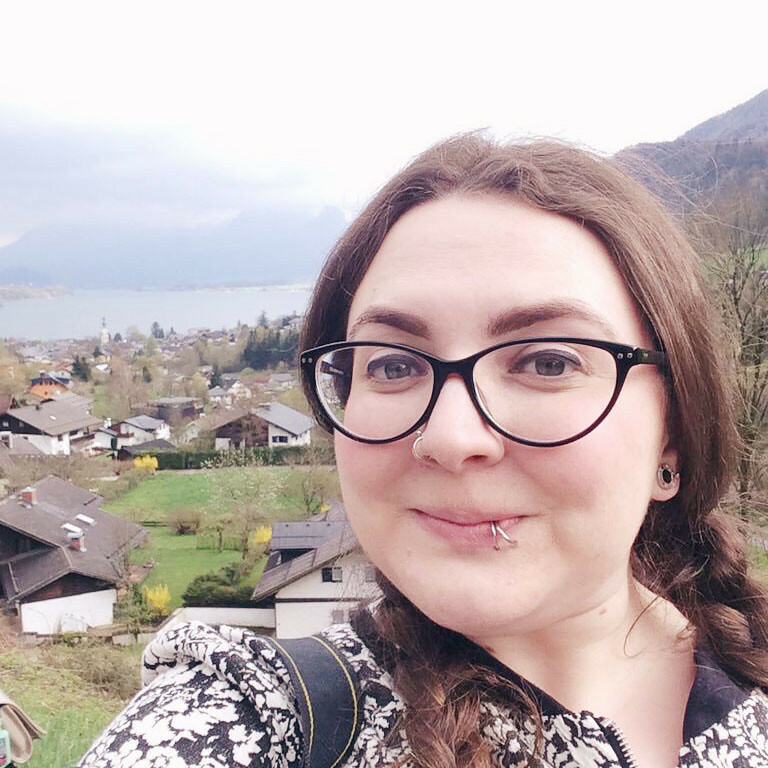 I like it a lot but there's a whole world of concealers still out there for me to try! It looks interesting! I'm still very much into my Collection concealer and it's lasted me a good while! It'd be interesting to see how long this type of concealer lasts. It's when it goes cakey that it really puts me off! Sometimes when a spot is on it's way out it does dry up so anything that is going to cling to this is a no no from me! I always find products like this cake around the eyes on oily skin too. Shame as it looks like a good'un!